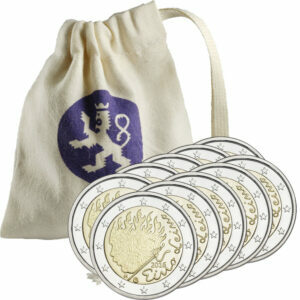 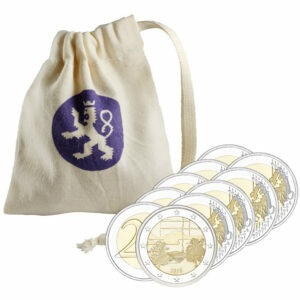 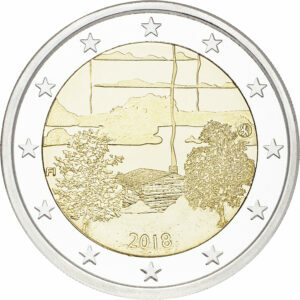 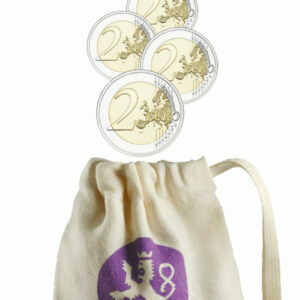 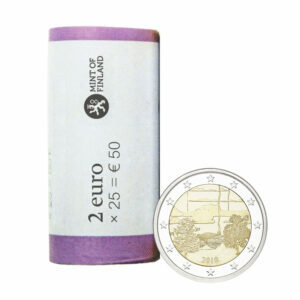 €2 special coins are collectors’ favourites, but also make for fantastic gifts. 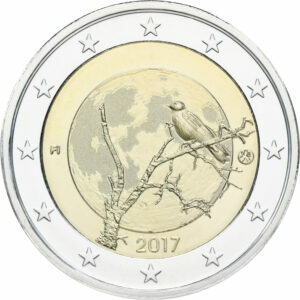 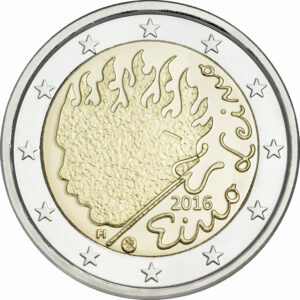 The Eurozone member states are allowed to issue two €2 special coins in commemoration of significant events or remarkable people. These coins can be used as circulation coins. 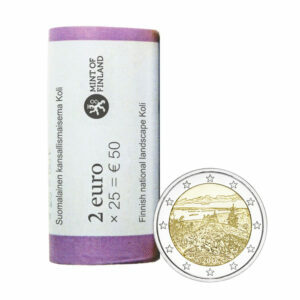 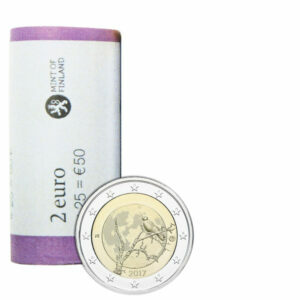 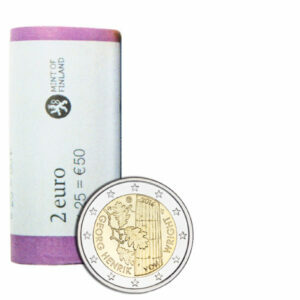 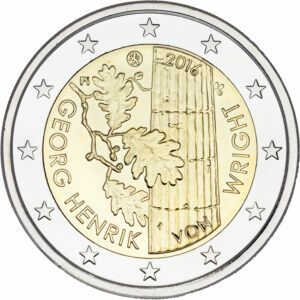 The reverse side of these special euro coins is similar to that of ordinary coins, while the commemorative image is on the national obverse side. 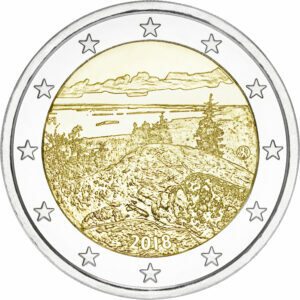 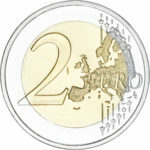 The Eurozone member states can also issue a common €2 coin.